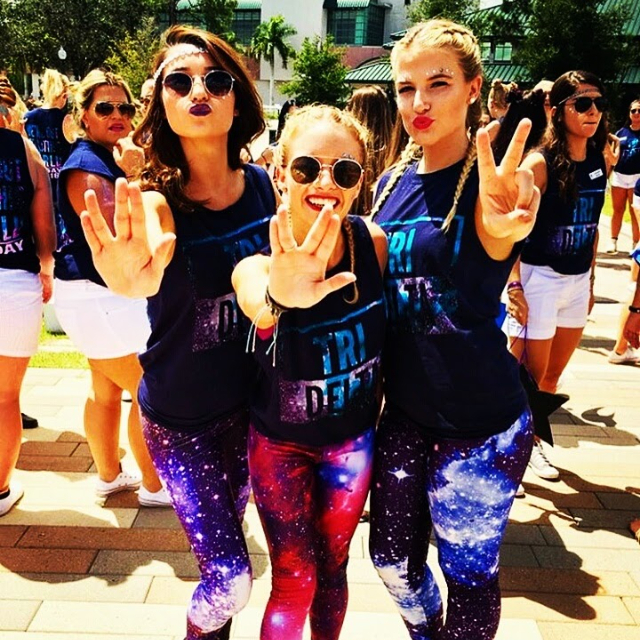 Founded in 1888, Tri Delta was established by her Founders as a society committed to being “kind alike to all, and to think more of a women’s inner character and beauty than her outward appearance.” It was a society in which three ideals — truth, self-sacrifice and friendship — were at the center of the member experience, and where women were called to establish a perpetual bond of friendship and to steadfastly love one another. 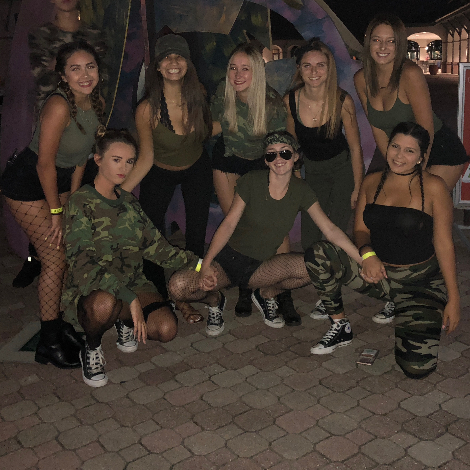 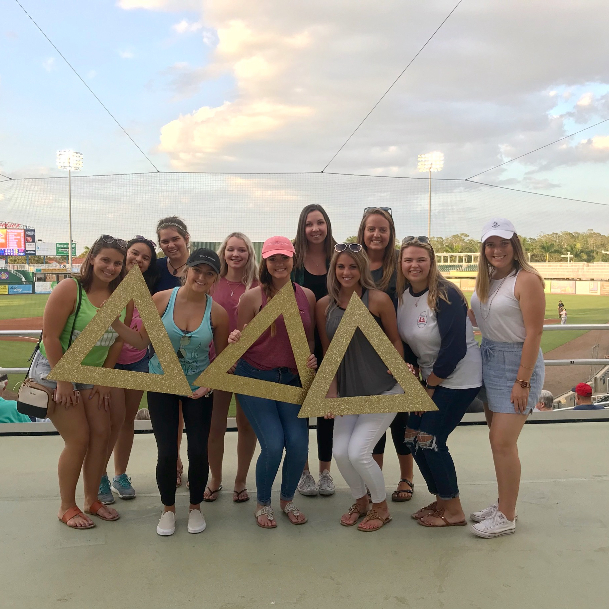 Tri Delta is an experience in which women are loved and accepted for who they are, and encouraged and empowered to become the best versions of themselves. 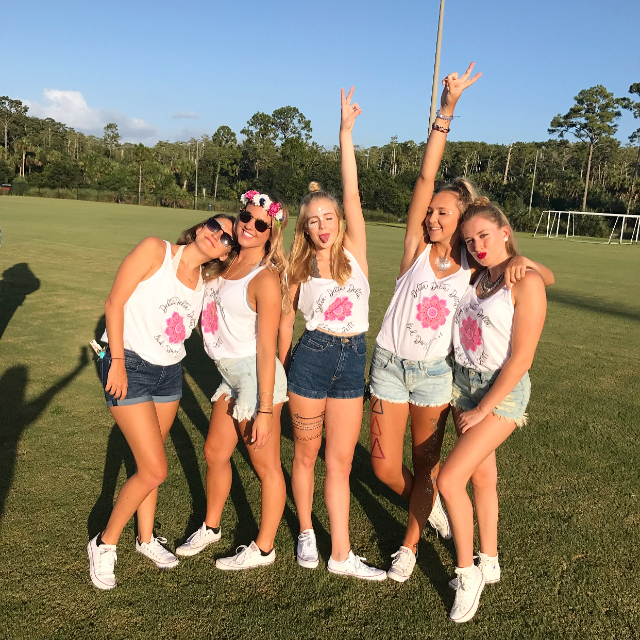 As a member of Tri Delta, your daughter will be required to meet and exceed certain expectations outlined in our Obligations of Membership. 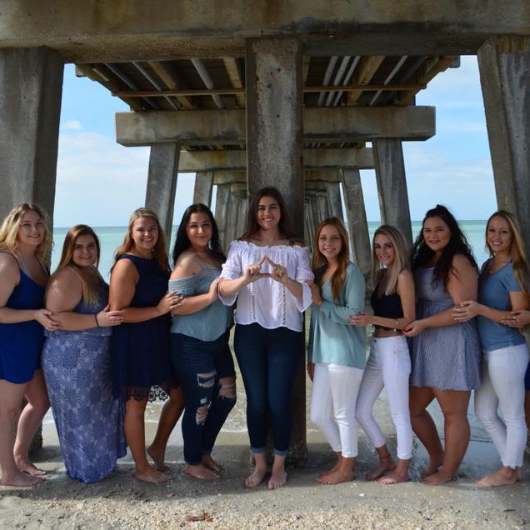 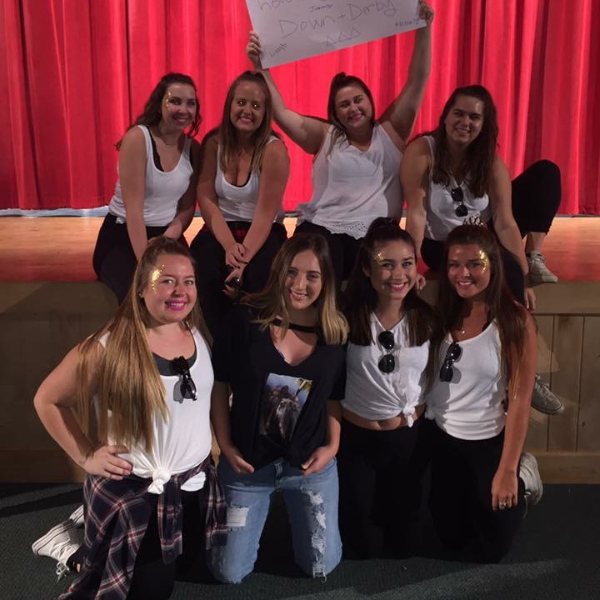 These expectations are set forth by her chapter and include personal, academic, financial and on-campus housing requirements to be met over the course of her collegiate membership. 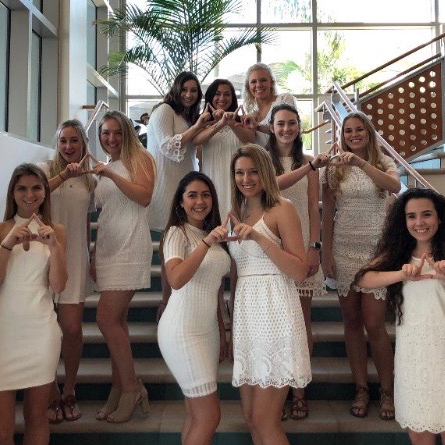 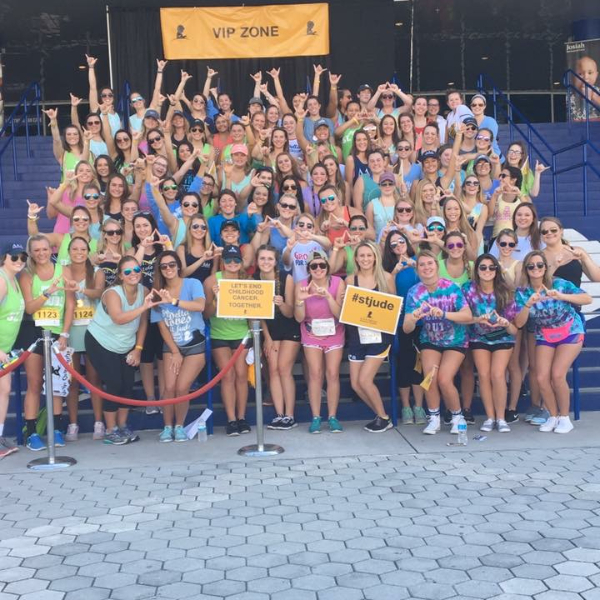 As part of the collegiate chapter experience, Tri Delta members will participate in multi-dimensional – “3D” – educational and leadership programs designed for personal growth and development while building lifelong friendships. 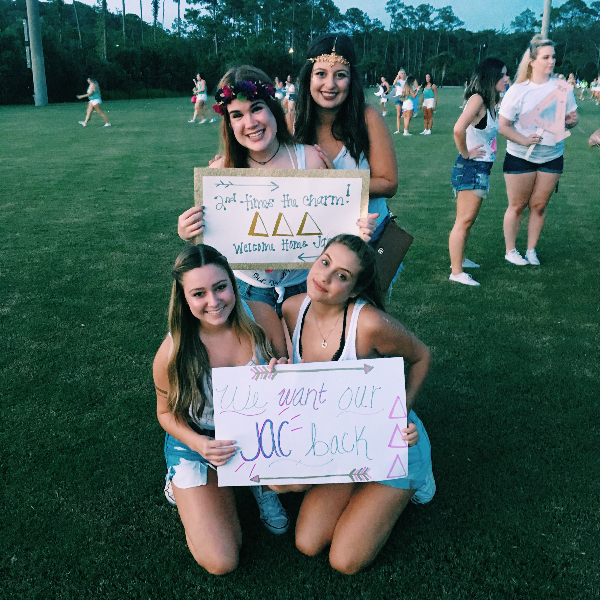 Tri Delta promises to assist your daughter in every possible way. 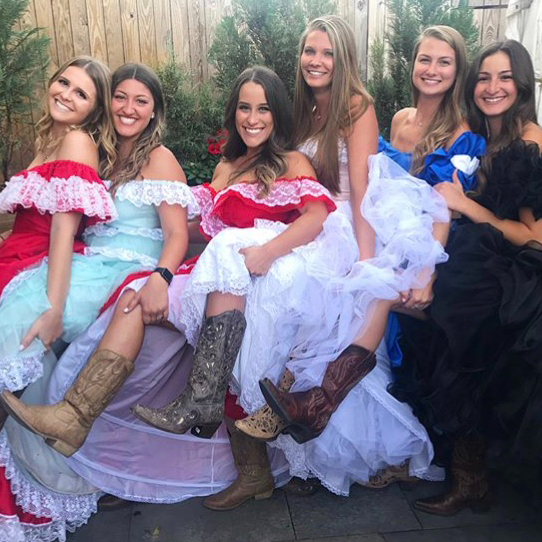 If you have any questions about the services provided by the Fraternity, please feel free to call our Executive Office at (817) 633-8001.